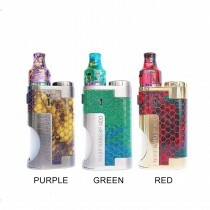 OUMIER is the best e-cigarette brand which offers high quality e-cig kits, box mods, vaporizer battery and atomizer, including Wasp Nano Series, White Bone Series, Monkey King Series, OUMIER VLS and so on. 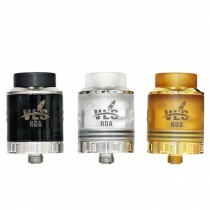 The White Bone RTA was voted for one of the best RTAs and the newest OUMIER Wasp Nano RDA is very popular among vapers. 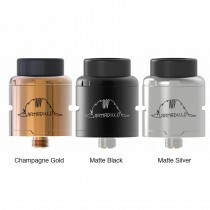 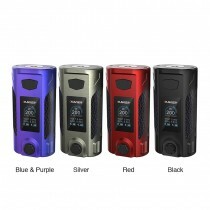 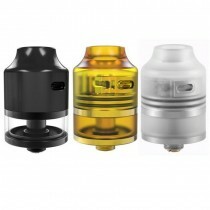 Wasp Nano Series also packs with OUMIER Wasp Nano RDTA and OUMIER Wasp Nano Mini RDA.